Quilty Habit: Botanics Competition - go! A couple of weeks ago on Instagram, my bloggy friend Rebecca (@sewfestive) noticed that I had won a layer cake of AMAZING Botanics, thanks to the Fat Quarter Shop and Miss-Print (really - THANK YOU!). Rebecca also happens to geek out over anything Carolyn Friedlander, AND she just received a half yard bundle of Botanics for Christmas (and from her fiance, no less - what a guy!). It's already way too fun starting a friendly competition! I'd love to see more people do something like this in blogland. Of course, everyone is getting so busy with new BOMs and projects. I'll be squeezing this quilt in with my other deadlines quickly coming up! Oh I can't wait to see where you go with this! I love that inspiring picture. It will be fun to see what you make! That is going to be such a COOL quilt!!! CLEVER idea to use birch trees! 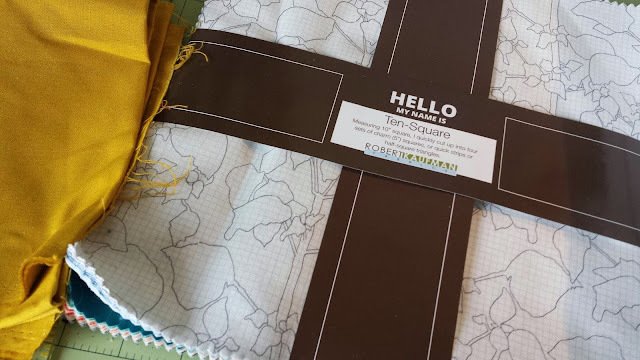 oh wow Jess - it will be an amazing quilt :-) And congrats on such a great fabric win! Cool, can't wait to see what you come up with. That is a great idea! Love your inspirational pic. 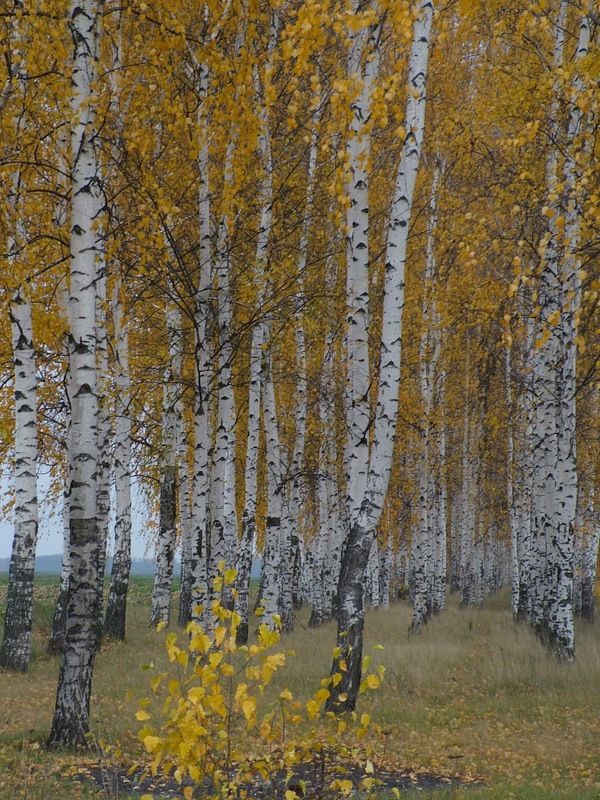 Birches are my fave trees! Can't wait to see what unfolds! We have a beautiful stand of birch trees out front of our house here in Maine and I've taken a bunch of pics over time in the hopes of working them into a project someday. Now I'll have some more inspiration!